When taking advantage of our truck hire in Cairns, especially if you are not used to driving larger vehicles, there are some areas that you need to be aware of. Here at 1300 Meteor we want all our customers to enjoy our vehicles and always ensure your safety. If you follow some of our handy tips for driving larger vehicles and trucks, it should help you to avoid any potential problems. Trucks and buses are a lot longer than your average car or van to drive which means a larger turning circle. 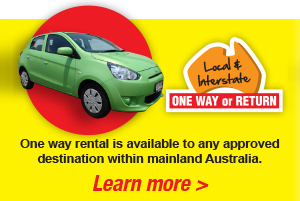 This has to be taken into account with truck hire in Cairns, especially when you are turning. If you try to turn too early into the corner as you would in a car you will find that the rear of the vehicle rides over the kerb and any street furniture and people that might be there. Take your time when coming into turns and corners and drive slightly past them before you start to turn. Watching your wing mirrors will enable you to see where the back wheels are in relation to the corner helping you to complete the turn safely. The more practice you get doing these manoeuvres, the easier it will become. All our vehicles are clearly signed in the cab with the height of the vehicle. When driving you may forget how tall you now are but when coming to low bridges and overhanging trees, always take note of the height. If you are unsure whether the truck will fit through never risk it, take an alternative route. In a car or Ute, you may just throw things in the back and drive off. In a truck you have to be much more careful, especially with heavy loads. Heavier items should be placed as low and as far forward as possible. The load It should also be distributed evenly, not all on one side or the other as this can cause the truck to be unstable through corners and affect your ability to brake. Driving long distance, especially in large vehicles is more tiring that than you may think. You have to concentrate fully and be aware of hazards such as animals that could run out and cause damage or other road users. If you attempt to drive too far in one go, it will reduce your concentration highly and increase the chances of you falling asleep at the wheel or losing control. 4. Take regular breaks where you can. Take a stroll and stretch your legs, drink lots of water and the occasional coffee to keep hydrated and aware. When you get tired, stop and take a nap or finish for the day and start again refreshed tomorrow. When you use our truck hire in Cairns, all we want is for you to return safely after completing your specific project. Here at 1300 Meteor you are our priority and always will be. 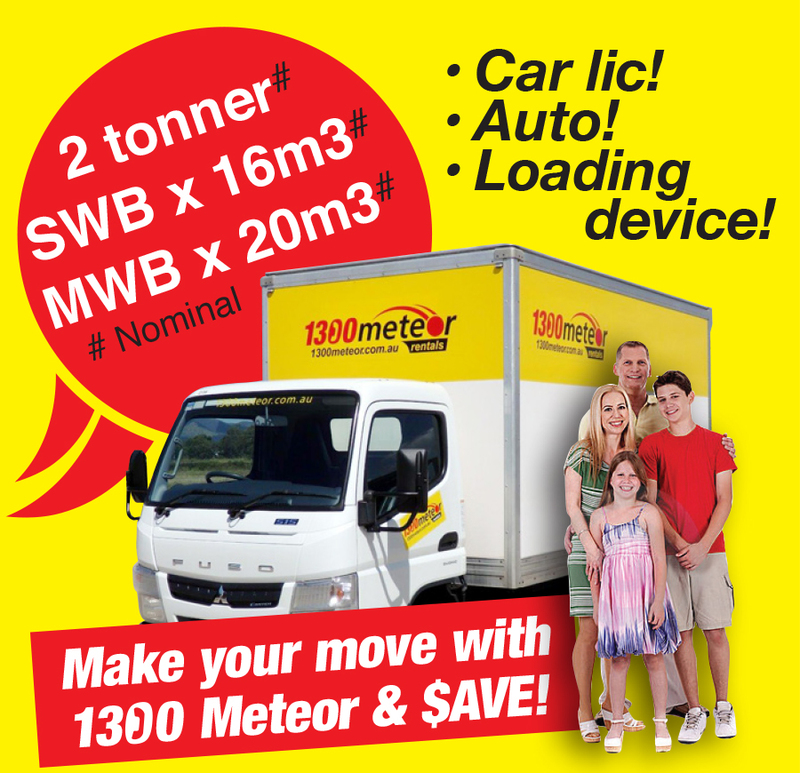 To rent one of our trucks, call our team today on (07) 4035 7900 or book online at www.1300meteor.com.au.